Amber Rae is a storyteller, artist, and speaker curious about life's big questions: who we are, why we're here, and what it means to craft a meaningful life. Inspired by the power of "Choosing Wonder over Worry,"Amber travels worldwide to unearth stories and wisdom that shed light on the human experience. Choosing wonder has led Amber to launch global public art project "The World We Want," start an "accelerator for your life" called The Bold Academy, and help launch six best-selling books as Chief Evangelist of Seth Godin's publishing experiment. She's collaborated with brands like Apple, Amazon, and The Future Project, and has worked with hundreds of creatives, entrepreneurs, and CEO’s to choose wonder too. Amber is a contributor to Fast Company, and her work has been featured in The New York Times, ABC World News, Forbes, Time, Fast Company, Inc., BBC, well+GOOD, and Tim Ferriss's blog. The Mayhem Poets are a traveling trio of spoken word poets who perform from prisons to playgrounds in schools, theaters, colleges and conferences around the world. Oft described as "The Simpsons meets Malcolm X at a Notorious B.I.G. concert," these theatre-trained, comedically-gifted, lyrical virtuosos seamlessly blend raw elements of hip hop, theatre, improv and stand-up comedy to tell gut-wrenching truths that leave audiences forever changed. Composed of authors, actors, and app designers, get to know Scottt Raven (Sconnettts), Mason Granger (SlamFind) and Mikumari. Mama, teacher, speaker, and co-author of Art of Attention, Elena has been teaching yoga and meditation since 1999. Elena offers yoga and meditation as a way to approach our world with realistic reverence and gratitude. Her classes are a masterful, candid blend of artful alignment and attention cues for your body, mind and heart. From the Museum of Modern Art to the Great Lawn at Central Park, from the Old Port of Montreal to the Eiffel Tower, Elena is honored to offer larger-scale experiences of yoga and meditation, but her true service is in shifting awareness within the smallest interactions; one family, one household at a time. Elena’s two audio meditation courses, 4-week Art of Attention and 7-day Cultivating Spiritual Intelligence, are beloved globally for creating consistent, accessible practice. 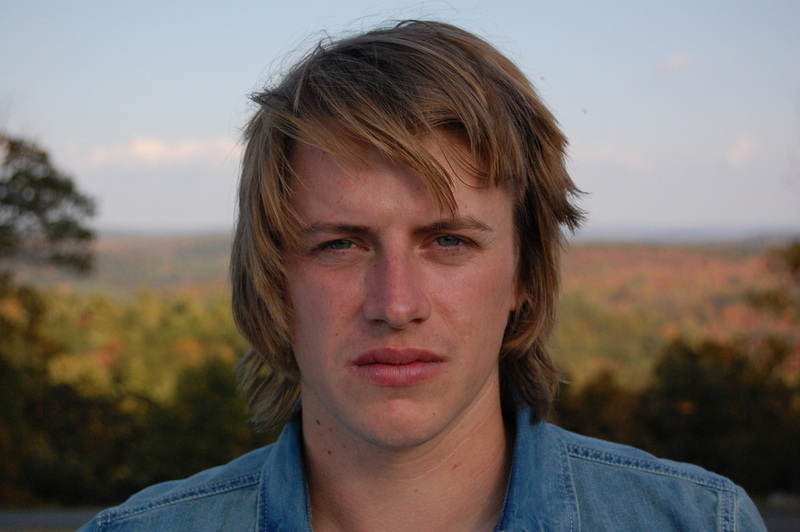 Ryan Foss is a Singer/Songwriter/Performer originally from Great Barrington, Massachusetts. Foss has been scribbling down lyrics on napkins and humming melodies ever since he was a boy. His tunes have landed him shows with folk legends like Tom Paxton and Ellis Paul. His honest demeanor, distinctive voice and upbeat melodies lend him a warm welcome wherever he performs. Foss is an old soul with a youthful exuberance who plays in the tradition of the poet troubadour. His songs are filled with layers of chords, combined with hooks and rhythms, plus tinges of afro-beats and jazzy surf riffs. His musical influences range from "old school folk" such as Woody Guthrie, Leonard Cohen and Bob Dylan to more contemporary artists like Jack Johnson, Jeff Tweedy, and David Gray. File under Indie rock/Americana for now, but Foss is quickly carving out his own brand of West Coast Folk. This event has sold out, but you may be able to find extra tickets using our Facebook Group.